Economic growth and an increase in overseas buyers and travellers have contributed to real-estate prices in the country doubling in the past 10 years. 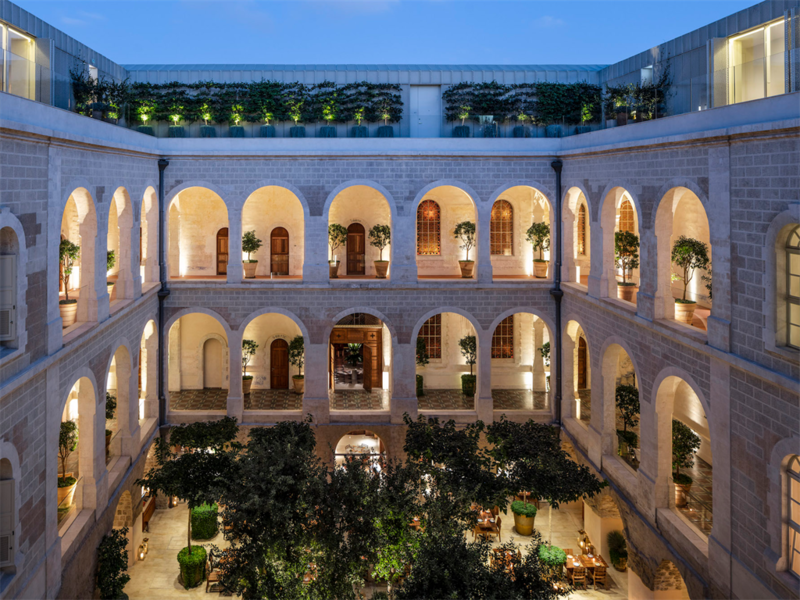 The demand for luxury properties in Israel mainly stems from three factors: tech industry growth, an increase in tourism – and a rise in anti-Semitism across Europe. 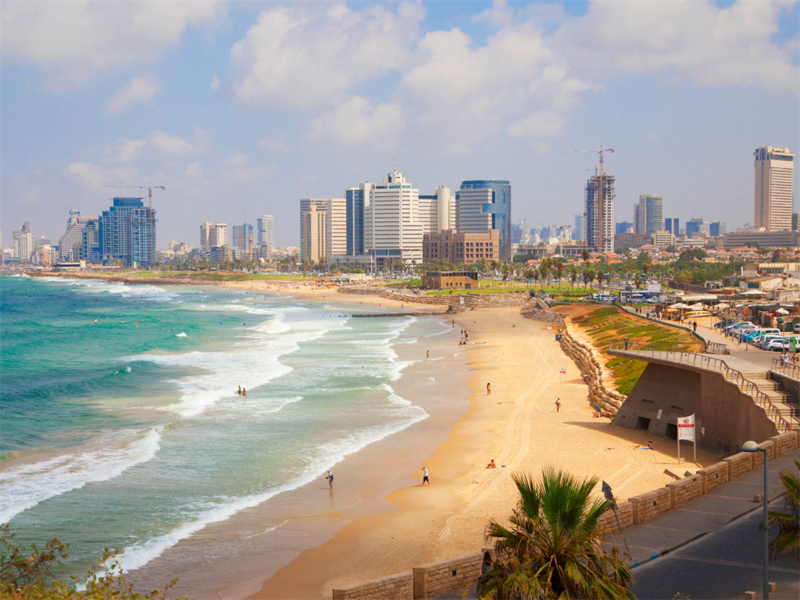 The two cities, along with Herzliya Pituach, have transformed into a hotbed for the luxury property market, Daniel Knobil of Home Search Israel, which helps clients find luxury homes, told Business Insider. "Luxury" is defined as a home priced anywhere from $2 million to $15 million, he said – the equivalent of around R30 million to R200 million. The rise in luxury hotels, apartments, condos, and homes in these areas has ultimately been sparked by economic growth as well as an increase in overseas buyers and travellers. While multinational tech companies like Google, Apple, Facebook, and Microsoft have research centres in Israel, the country is also a hub for a plethora of successful local tech companies - Google bought GPS navigation app Waze for $1 billion and Intel spent $15 billion acquiring Mobileye for its autonomous driving technology. Knobil, who specialises in the UK market, said he's seen an uptick in English Jews purchasing homes in Israel following the UK's last general election in May 2017 when Corbyn did better than expected. In the ensuing 20-month period until December 2018, Knobil said, "I personally have been involved in purchases of Israeli residential property that comes to an aggregate of $45 million. If you take the 20-month period previous that, it would be $15 million." 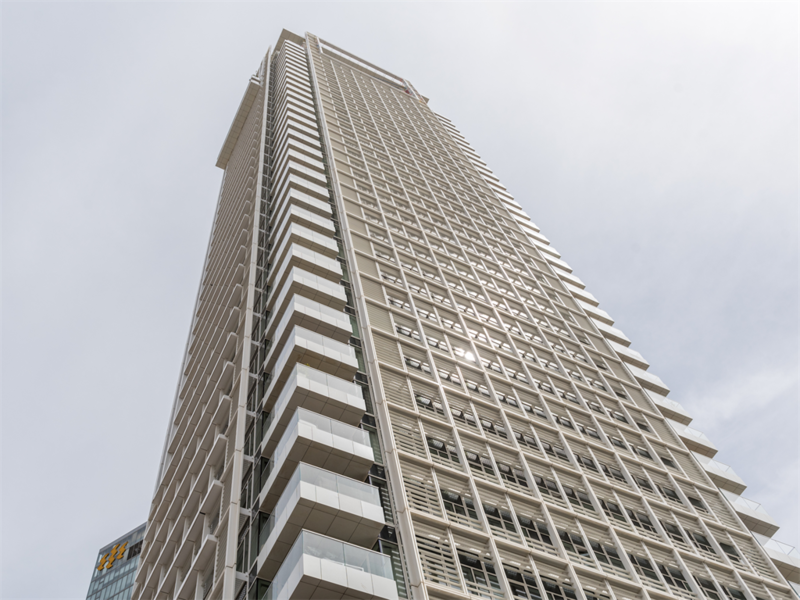 But the luxury property market in Tel Aviv hasn't just been catering to the demand of wealthy Israelis and overseas buyers both looking for residences - it's also meeting the needs of travellers. Heller said these modern travellers are seeking a different kind of luxury than what's typically defined by grand, brand name hotels. In addition to top amenities, the best service, and location, they're looking for a certain kind of experience. 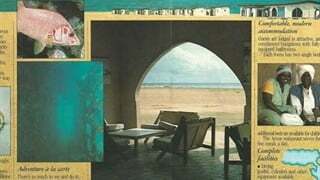 For example, The Jaffa creates a luxury experience that immerses guests in local history and culture, she said.